Further your professional knowledge in law. This course provides law graduates with advanced reasoning, knowledge and research skills which are highly valued by employers in our increasingly complex and dynamic workplace. While many graduates go on to successful careers as policy advisors, lawyers, academics or in-house counsel, many also choose not to practise law. Instead, their qualifications enhance their employment opportunities in areas across business, government and non-government organisations. Students who seek to continue study with the Law School can advance their knowledge with higher degree by research opportunities. Options include Doctor of Juridical Science; Master of Philosophy by research; Doctor of Philosophy; and Doctor of Laws. 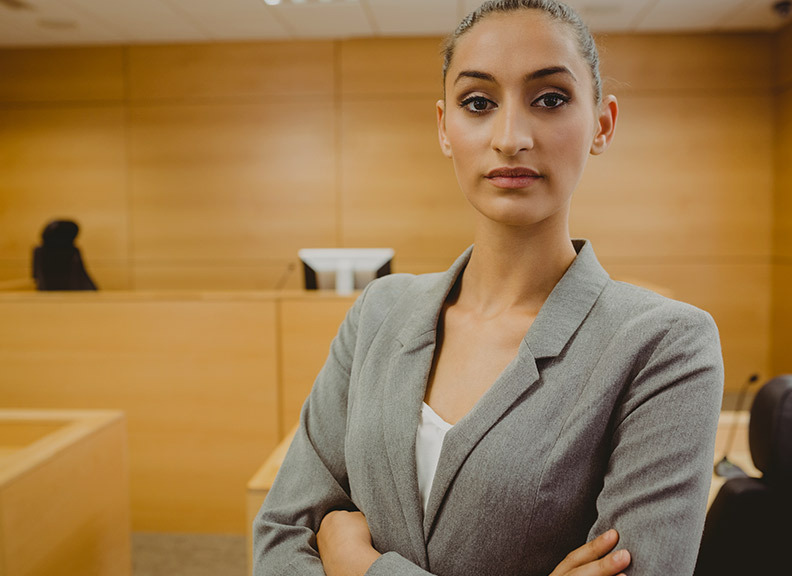 This course is designed to equip practicing lawyers and law graduates with an advanced understanding of the law to meet the challenges of the dynamic workplace. 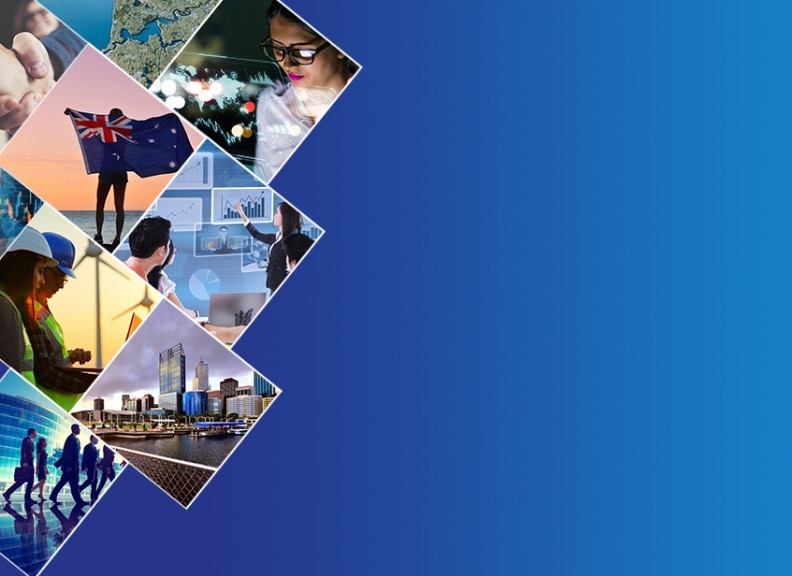 You'll learn from world-class professors at a Top 100 university and study with the next generation of leaders in legal practice, government, business and the not-for-profit sector. The flexible course curriculum of the Master of Laws (LLM) gives you the freedom to personalise your education. 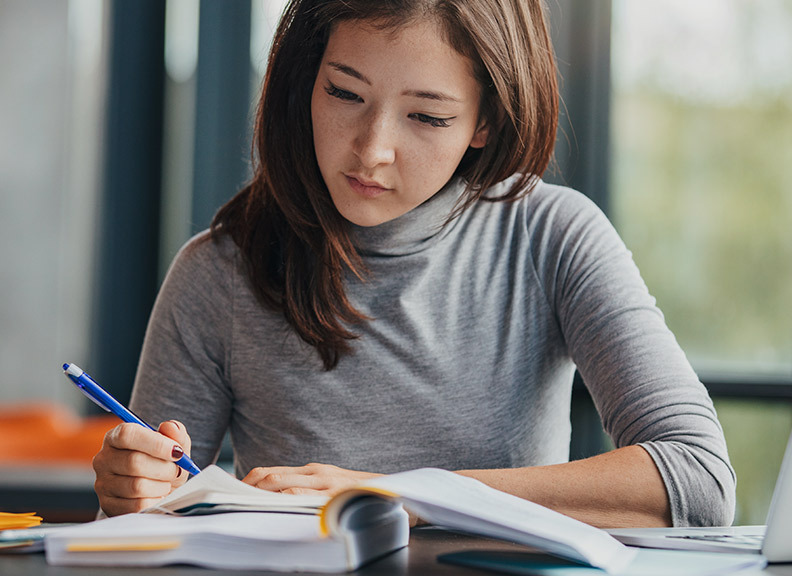 You can choose a specialised area of the law or broaden your knowledge across a diverse range of subjects including commercial law, government regulation, resources law and a range of public and private international law areas. The flexible course curriculum of the Master of Laws (LLM) gives you the freedom to personalise your education. You can choose a specialised area of the law or broaden your knowledge across a diverse range of subjects including commercial law, government regulation, resources law and a range of public and private international law areas. 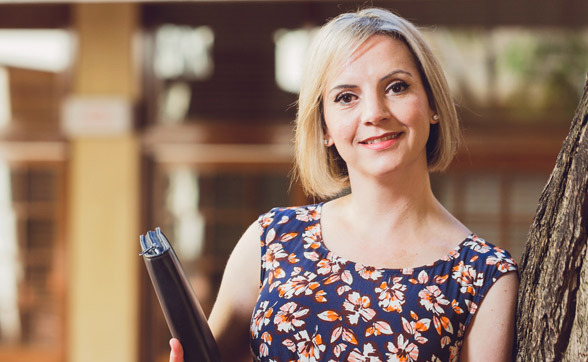 This postgraduate degree provides a diverse range of subjects and law graduates can choose to either specialise or select a variety of subjects to broaden their legal expertise. A cross-section of units includes international commercial arbitration, government accountability, family law, property law and employment law. 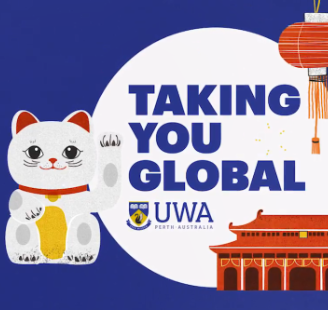 Travel and experience life in another country with the UWA Student Exchange Program. 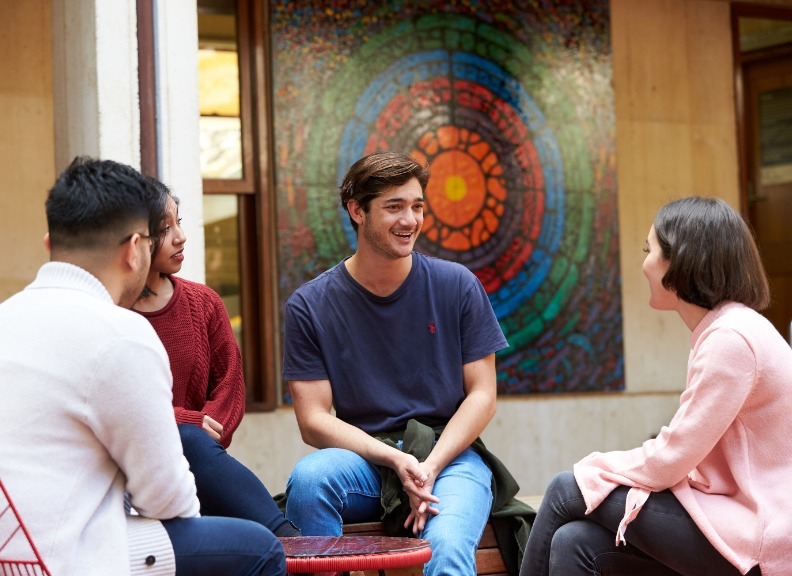 We offer more than 180 student exchange partner universities across 30 countries - more than any other university in Western Australia. I have a Bachelor of Laws (Honours) and wanted to progress my education further. 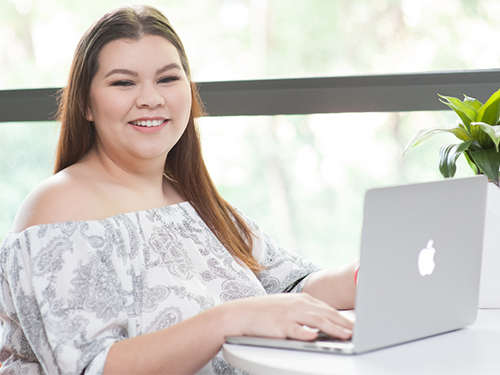 I chose to study a Master of Laws by coursework because I believe that the course will build on my knowledge base and I was attracted to the option of choosing from a wide range of units. I am thoroughly enjoying the flexibility of the intensive units on offer. I work full-time in the city so my time away from the office is limited, so doing an intensive unit is most conducive to my working hours and provides me with the flexibility that I need. With UWA being a top 1% university in the world, the choice to study here was easy. UWA has an exceedingly high reputation and I wanted to be part of that. 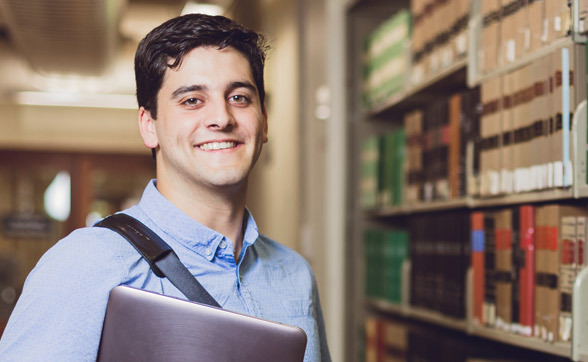 The Law School at The University of Western Australia provides students with one of the leading and most progressive legal degrees in the world.